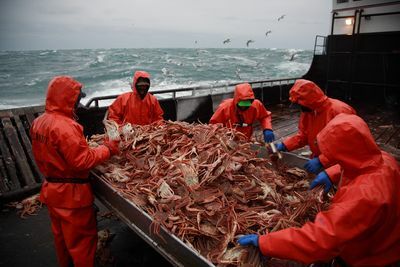 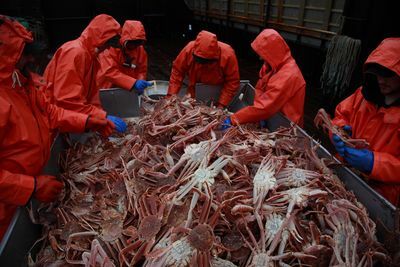 The fourth series of ‘Deadliest Catch’ takes viewers deep into the Bering Sea with seven crab fishing vessels and their crews through two of the toughest fishing seasons in the world: Red King Crab and Opilio Crab. 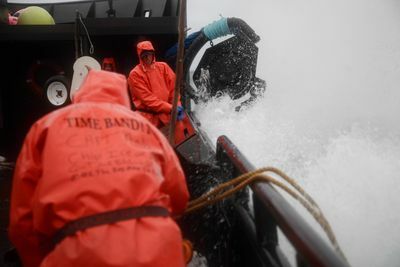 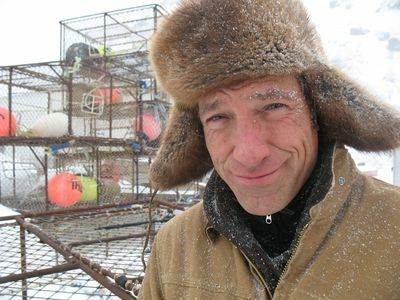 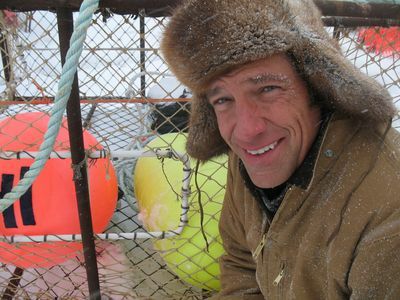 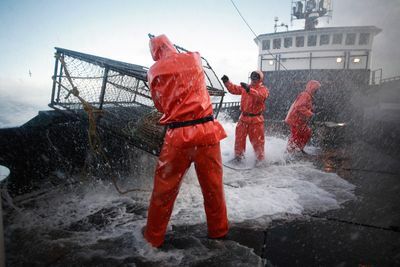 Rough waves and fierce weather make the Bering Sea a difficult and dangerous place to do business. 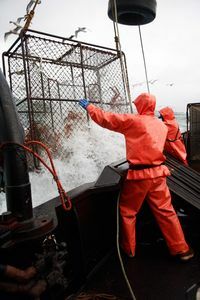 For the fishermen who work these waters, risk to life and limb is just another part of the job. 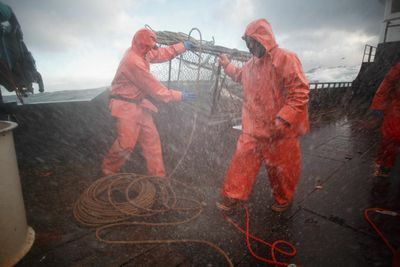 If it is not the dangers of operating heavy steel equipment on a rolling deck, it's the lack of sleep that makes the injury rate nearly one hundred percent. 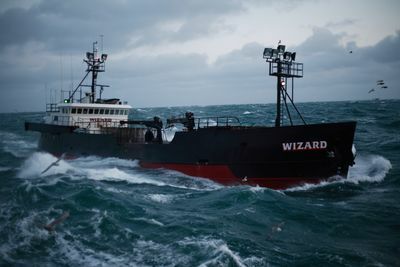 Captain Sig Hansen, a 30-year veteran of the sea and a third generation fisherman, will match his skills against his old rivals, plus a new challenger: Captain Keith Colburn of the Wizard. 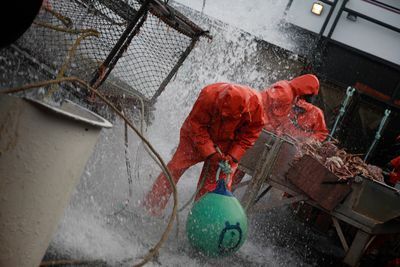 Follow the teams on their gruelling and gripping mission as the fleet push hundreds of kilometres out to sea and fish over one hundred and twenty metres deep in search of the prized crustaceans.